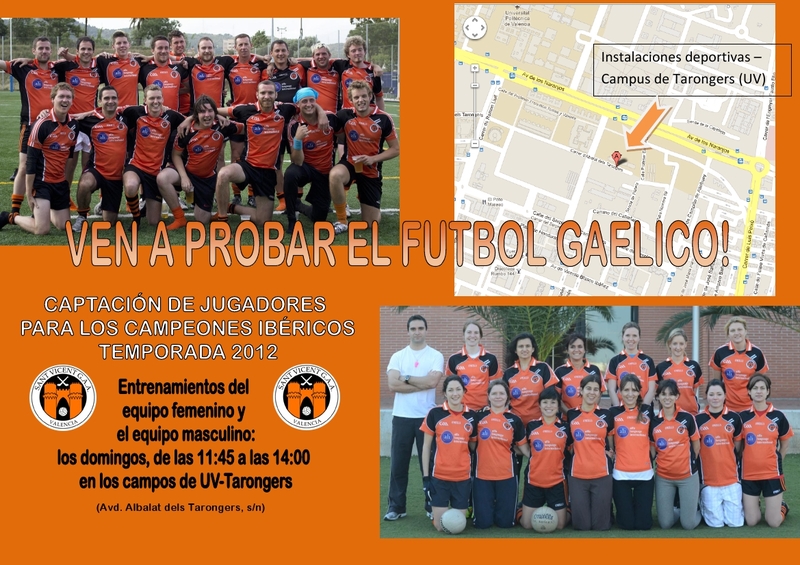 Come out to the University of Valencia Sports Complex on the Tarongers Campus to join in training sessions with our men’s and women’s teams. Ven a las instalaciones deportivas de la UV en el campus Tarongers para entrenar con nuestros equipos (masculino o femenino). Para informarte, rellene el siguiente formulario.